Single plane or lightsheet microscopy delivers “gentle” photon doses directly to the required focal plane and can significantly reduce phototoxicity and bleaching. 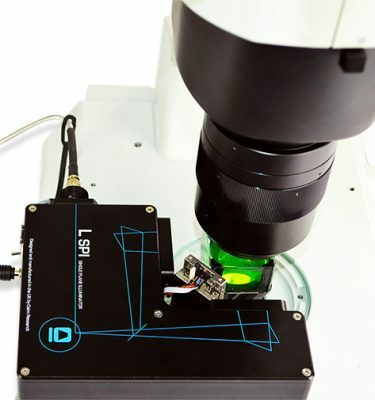 We offer our own unique solution for large (>1mm) samples designed to work with a new or existing upright micro or macroscope with air or water dipping lenses. 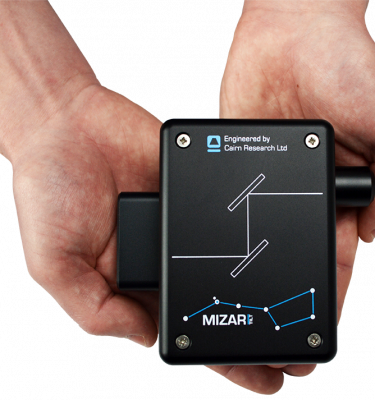 We are currently developing a related instrument for imaging small samples with high Numerical Aperture oil immersion lenses and are also suppliers and integrators of third-party solutions.